July 24, 2017 – AC Energy International Holdings Pte Ltd. (“AC Energy International”), an affiliate of AC Energy Holdings, Inc. (“AC Energy”), which in turn is a wholly-owned subsidiary of Ayala Corporation (“Ayala”), entered into a development funding arrangement with UPC Renewables Asia Pacific Holdings Ltd. and UPC Renewables Asia I Limited (collectively, “UPC Renewables”) for the development of small island power projects in Indonesia. Under the terms of the agreement, AC Energy International agreed to provide funding for the development of power generation projects with sub-50MW capacities. AC Energy will also have accompanying rights to participate in further construction funding of other Indonesian renewable energy projects. “This agreement will broaden AC Energy’s participation in the Indonesian market, as well as deepen our strategic partnership with UPC Renewables” said Eric Francia, AC Energy President and CEO. “Indonesia has huge unserved demand especially in smaller islands, which this initiative aims to address”. UPC Renewables’ and AC Energy’s partnership started in 2013 for the development, construction and operations of North Luzon Renewable Energy Corp., an 81MW wind farm project in Pagudpud, Ilocos Norte, Philippines. Last January, the two groups achieved financial closing in relation to their 75 MW Sidrap wind farm joint venture project in South Sulawesi, Indonesia, which is the first ever utility-scale wind farm project in Indonesia with an expected operations date of February 2018. UPC Renewables is a leading global energy player that develops, finances, constructs, owns, and operates a portfolio of renewable energy generation assets. UPC Renewables with its partners have successfully developed and operated renewable energy projects in Italy, the USA, Canada, China, and the Philippines. 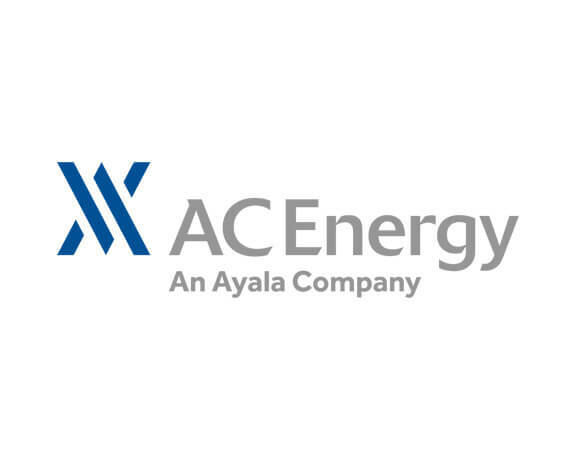 AC Energy is the Ayala Group’s business arm in the energy sector, with investments in renewable energy and conventional power plants. AC Energy is a fast-growing regional energy platform with development, operations and retail supply capabilities.